In 1 Tim 4:12-13:…be an example to the believers with your words, your actions, your love, your faith, and your pure life…continue to read the Scriptures to the people, strengthen them, and teach them. This year, 2016, will mark our fourth year to embark on a glorious adventure together — reading through the Word of God. In 2013 Page Hughes and Cindy Sampson set up Anchoring Deep in God’s Word on Facebook to mentor through the reading and discussion of daily Bible reading. Today there are 1,000+ women (and some men) reading through the Bible on the Anchoring Deep Facebook group. We would love for you to join our Facebook group for daily encouragement and discussion. You can take part by posting your thoughts or simply read along and allow the insight of others to bless and encourage you. If you are not on Facebook, no problem! You can still follow our reading plan and be blessed by God’s Word. After much consideration and input from Anchoring Deep participants, we have chosen to continue with the same Bible reading plan for 2016 that was used in 2015. We will continue to use Reading God’s Story, A Chronological Daily Bible. You can purchase this in book form, download to your Kindle, or use a free Bible app for your phone or computer. Some translations to consider: NASB, Holman, ESV or NCV or you may opt for a paraphase: New Living Translation (NLT) or Message. No matter which translation you choose, we challenge you to anchor deep in God’s Word. Do you know a new believer or maybe a friend who would like to be mentored? This is an excellent way to disciple! Take this journey with a dear friend and together hold one another accountable with encouragement. Ask your Facebook friends if they would like to join you by sharing this post on your wall or sending a personal message. You can even share the link to the Anchoring Deep Facebook Group. If you are not on Facebook, you can still follow the reading schedule and discuss with your friends. As you comment on our daily online discussion or talk with friends, you will be living out 1 Timothy 4:12-13. 1. It’s an easy reading plan to follow. It does not jump all over the place. 2. Reading is 6 days a week with a day built in to catch up, if needed. * A. 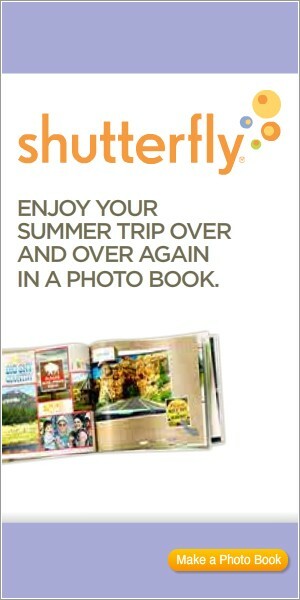 Hard copy, Kindle. * B. Various Phone apps: YouVersion or READ THE BIBLE FOR LIFE APP. 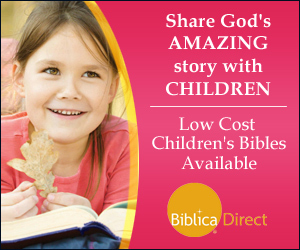 * C. Audio: Read the Bible for Life Audio page which you can have emailed to you daily or to your Facebook. You can even download the audio to a CD. * D. PDF file – check the Anchoring Deep page for the link under Files. * E. Coordinating sermons are available if you want more insight. Susheila Bates posts the coordinating sermon by Dr. David Platt weekly on Facebook. If you are new, the easiest way to get started is to join the Anchoring Deep Facebook group. It’s a “closed” group. Click the Join button and Page or Cindy will add you. If you are not on Facebook, either order Reading God’s Story to read or download one of the above reading apps, or follow online and use the Bible you have to get started. Reading God’s Word brings peace, understanding, clarity, and knowledge. It helps us to grow in the grace and knowledge of our Lord, Jesus Christ. Let’s seek to grow spiritually in 2016 by reading the Bible. 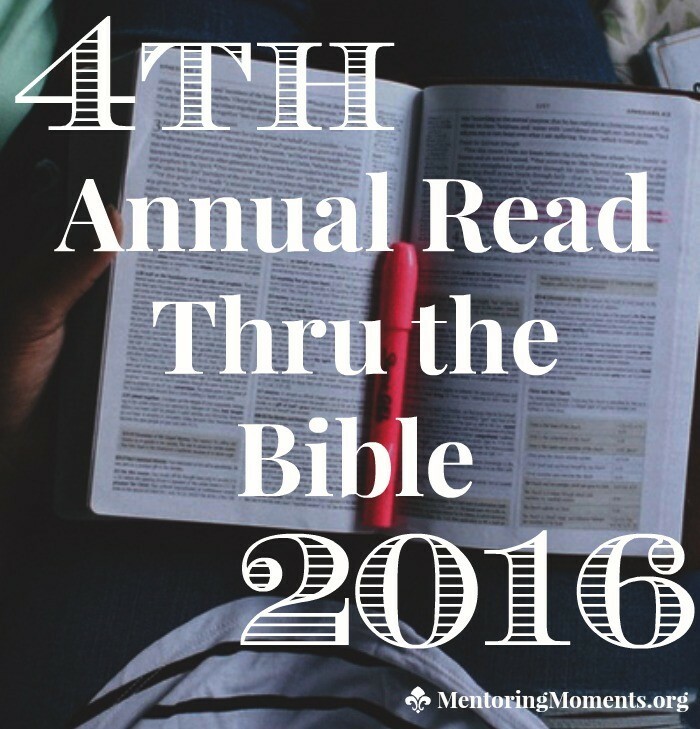 Join us for our 4th annual read-thru-the-Bible 2016. And invite your friends too!